The School of Professional & Continuing Studies is pleased to launch our Political Campaign Management Professional Certificate. Channel your passion for politics at the local, state or national level while building management skills across campaign functions. From crafting a preliminary campaign plan through executing a Get Out the Vote (GOTV) operation, this intensive certificate program will teach students the essential skills required to manage all aspects of a winning political campaign. As a nonpartisan program featuring instructors and guest speakers from both sides of the aisle, the Political Campaign Management Professional Certificate will focus on ethical campaigning and producing professionals who raise the discourse of our politics. Students will gain the expertise and knowledge fundamental to campaign management, from conducting oppositions research, to building political coalitions, to creating a relevant policy platform that resonates with voters. Certificate holders will leave the program with the skills needed to step into professional campaign staff roles, in any discipline. The Political Campaign Management Professional Certificate consists of six modules, delivered face-to-face over the course of a 15-week semester. Class meetings total 90 contact hours, with weekly class meetings on Tuesday & Thursday evenings. 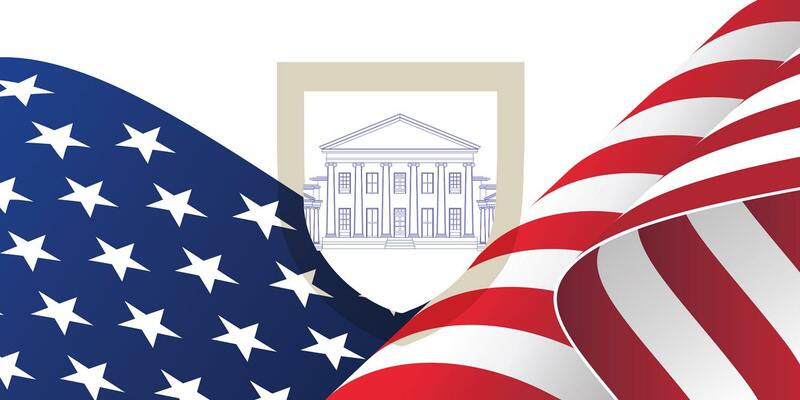 Students who successfully complete the program will receive a Professional Certificate in Political Campaign Management from the University of Richmond, and will earn 90 professional hours (equivalent to 9 CEUs) that can be applied to professional development goals. This program does not earn college credit. Course instructors will include Democratic and Republican political professionals with experience working in campaigns, government, and private consulting on the local, state, and national levels. Instructors hold advanced academic degrees in Political Science, Public Policy, and Elections and Campaign Management. In addition to instructors, the program features guest lecturers and speakers from across the political spectrum. These speakers will be announced as they are confirmed. Classes are held Tuesday & Thursday, 6-9 p.m. Note: A limited number of enrollments is available to UR faculty and staff and their eligible spouses, partners and dependents. The inaugural discounted tuition of $2,995 includes all required texts and materials. Payment in full: Submit full payment of $2,995. Four equal payments: Submit a deposit of $749 at your orientation to confirm enrollment, then $749 each month (September-November) for 3 months. You must contact the Program Manager to enroll in this option. No application fee or payment is due at the time of application. Students will be notified of admission status approximately 2-3 weeks after the application deadline. Payment (or arrangement for the payment plan) is due by the start of the program. Applications are accepted through June 30, 2019, to the Political Campaign Management program. The application will take up to 45 minutes to complete. The online application will open in a new window and require you to log in with an existing application credential or to create a new login. The application does not have to completed in one session. You can return as often as needed before submitting. The application requires a current resume or CV, which may be uploaded as a Word (.docx) or PDF document. The application requires a statement of purpose, which may be uploaded as a Word (.docx) or PDF document.